Fresh and delicious, this young cheese shows the sweet richness of Beemster's milk. The gentle flavour makes Beemster Mild the perfect start to the day. Beemster Mild is a great cheese for slicing onto sandwiches. It can be used melted on a Panini, eaten cubed as a snack and enjoyed with light white wines and pilsners. 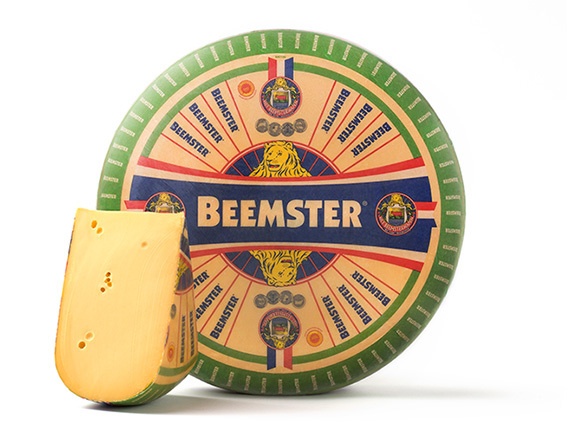 Beemster cheeses are most flavourful when served at room temperature.